Annotation: Built for the Common Core State Standards! 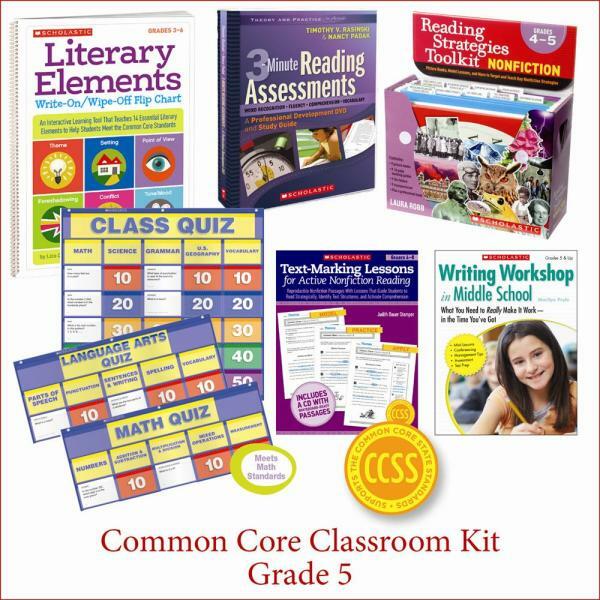 This comprehensive kit for Fifth Grade provides the resources needed to address the most critical skills in the Common Core State Standards. For use with Grade 5.